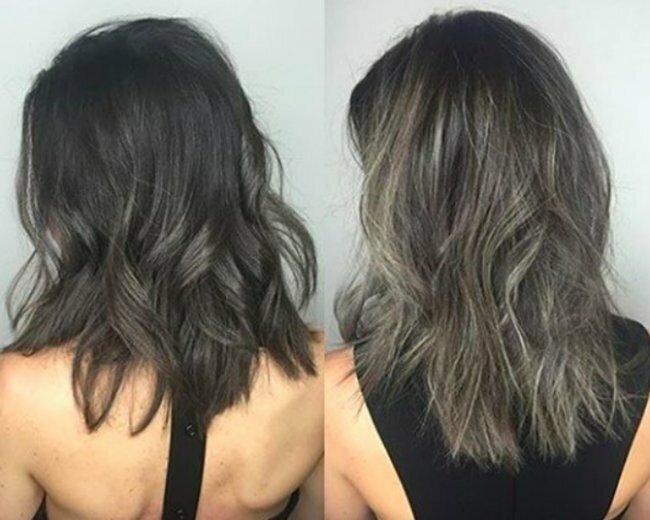 Reverse balayage is now a thing and it's perfect for natural blondes. 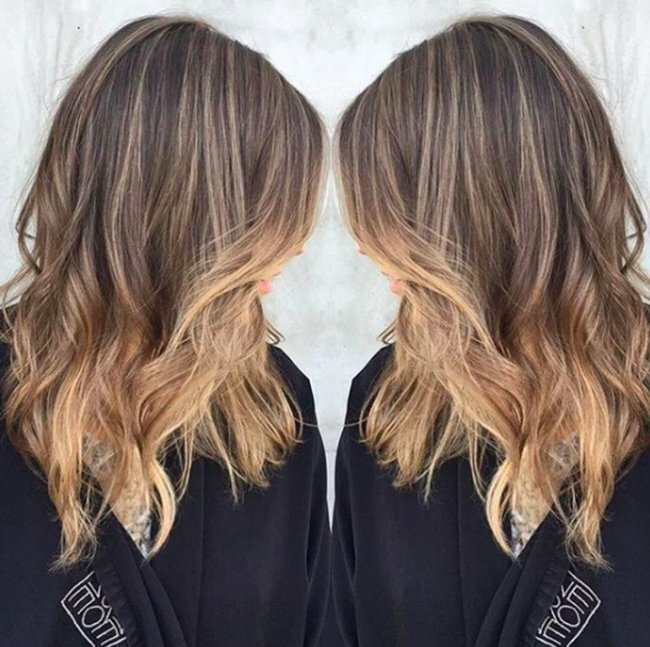 'Reverse balayage' is now a thing and it's perfect for blondes. 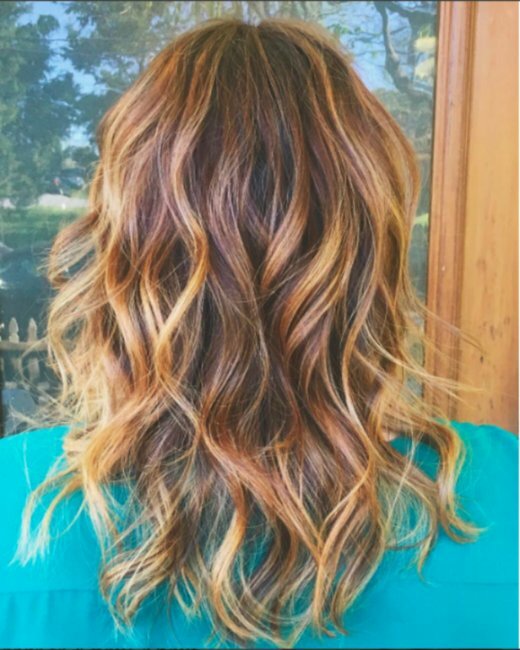 If you like the idea of balayage but don’t want to look like anyone else, we have an alternative for you. 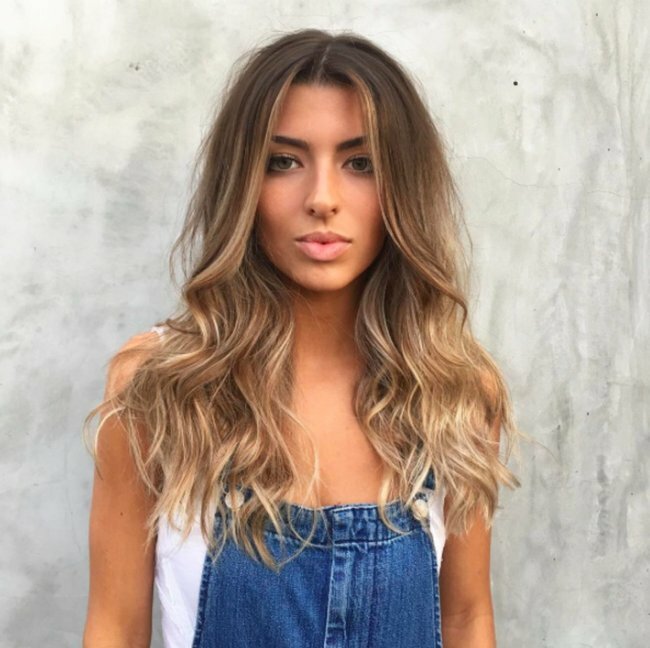 An American hairstylist Deryn Daniels has come up with ‘reverse balayage’ and it’s the bold hair colour option that’s perfect for natural blondes. 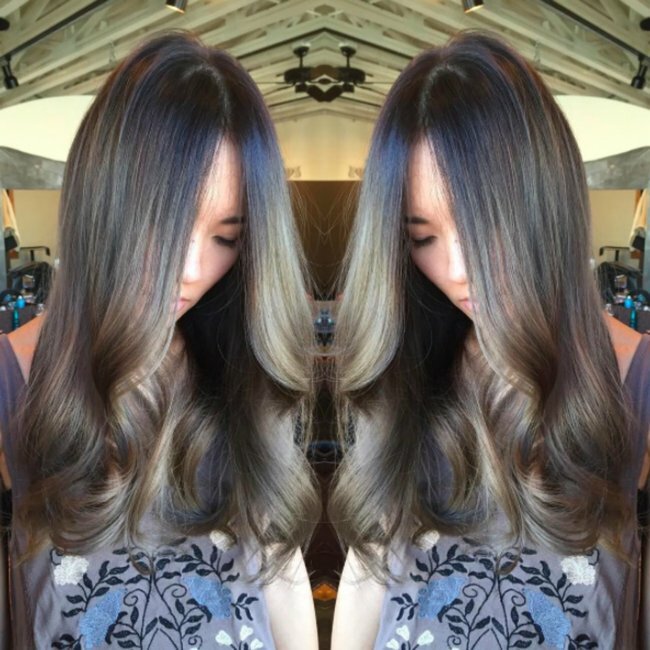 Balayage is a french technique for highlighting hair that gives a graduated, natural-looking effect. Traditionally it goes from darker roots to lighter tips, making it a popular option for brunettes. Reverse balayage does the exact opposite. It was brought to public attention after Daniels shared the final image of her handiwork on Reddit, which Popsugar then discovered. In this case, the model’s blonde hair is darkened towards the bottom with caramel and chestnut tones. 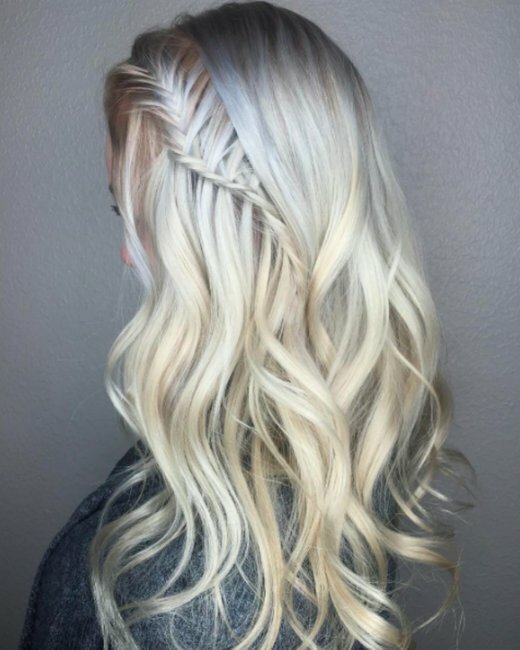 It’s a great option for blondes as it means an all-over darker colour is not required. 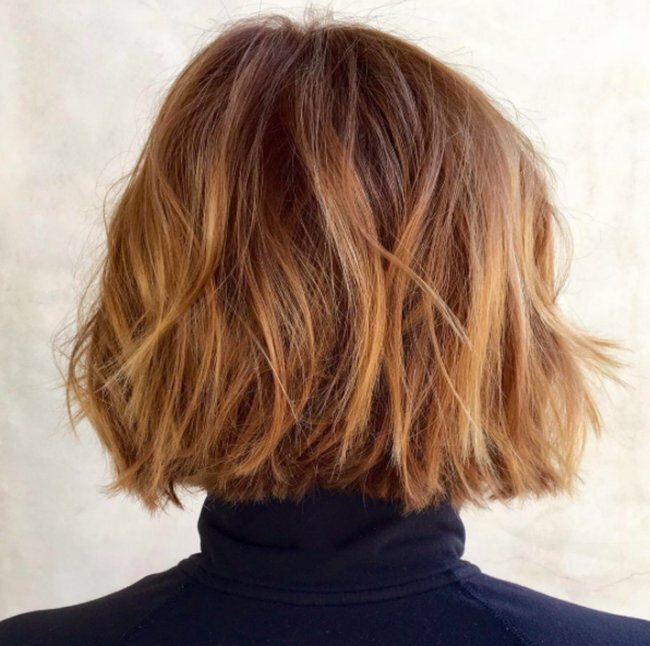 New York colourist Gynna Cayambe told Allure the idea was possibly in response to the volume of blonde celebrities we’re seeing at the moment. “Many celebrities that people admire have this beautiful blonde hair that everyone wants to have. However, the upkeep and maintenance with other techniques can cause a lot of damage,” she said. 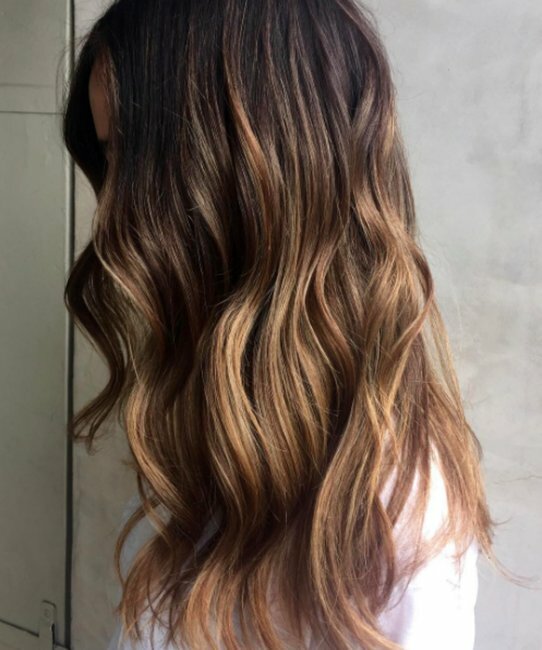 However she also warned that while the original balayage became popular thanks to the addition of colour without the need for constant root touch ups, reverse balayage is the exact opposite. Listen: Can you dye your hair while pregnant?